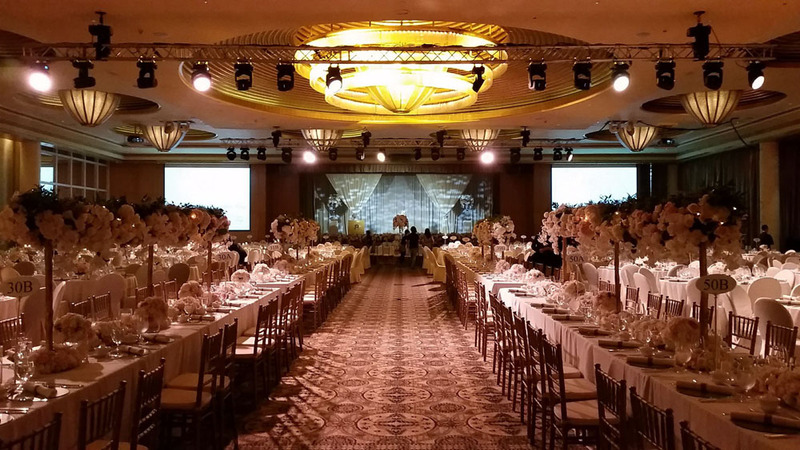 A wedding which we recently video shoot at Ritz Carlton Singapore. 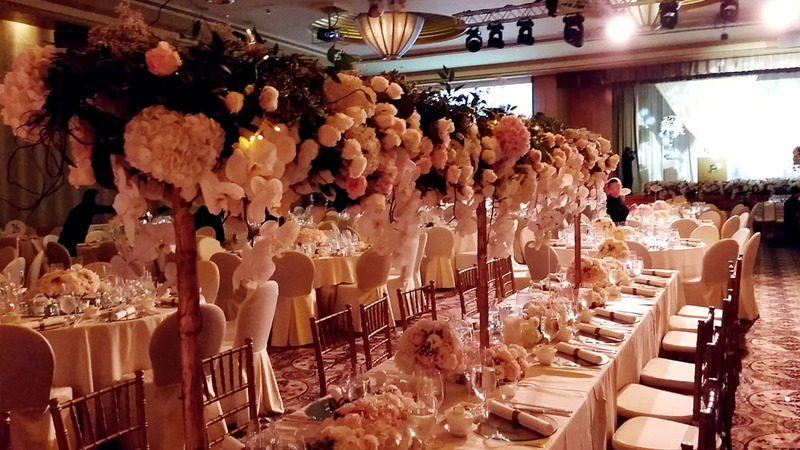 A magnificent display of floral arrangements which bring the feel and look of the ballroom to a whole new level. Pictures taken by Samsung Galaxy S5.